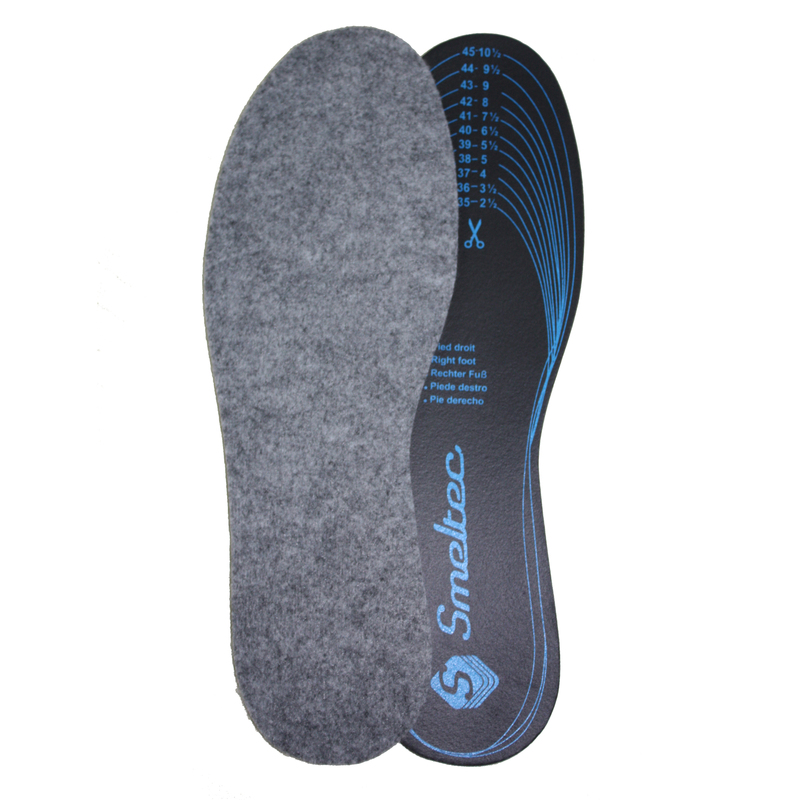 Smeltec is the brand for soles and socks. 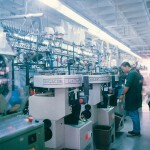 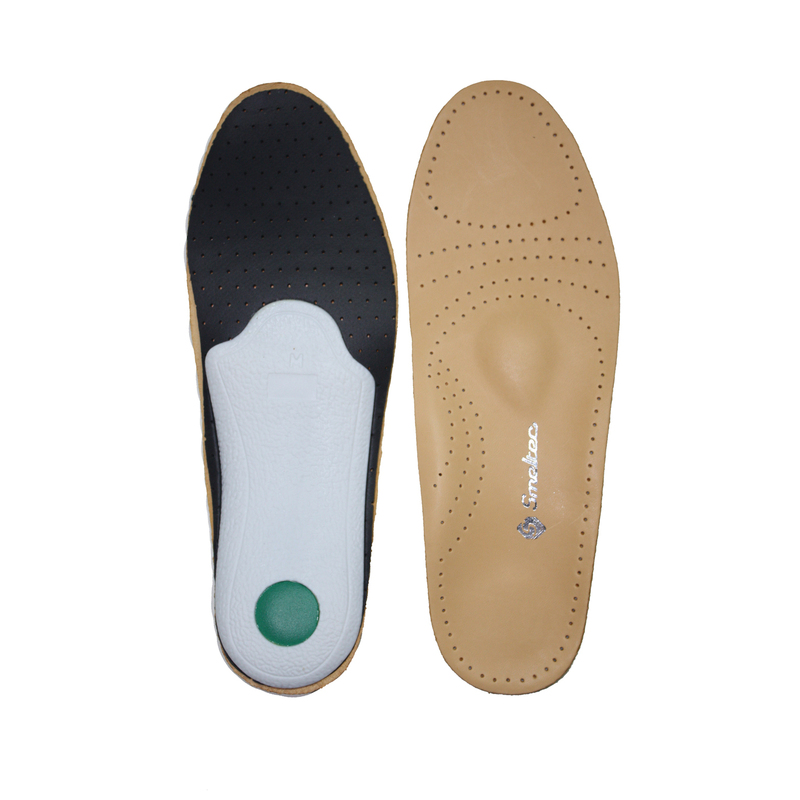 Smeltec is famous for its range of Safety shoes accessories. 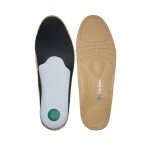 These Safety shoes are paramount for comfort but also for the well-being of factory employees. 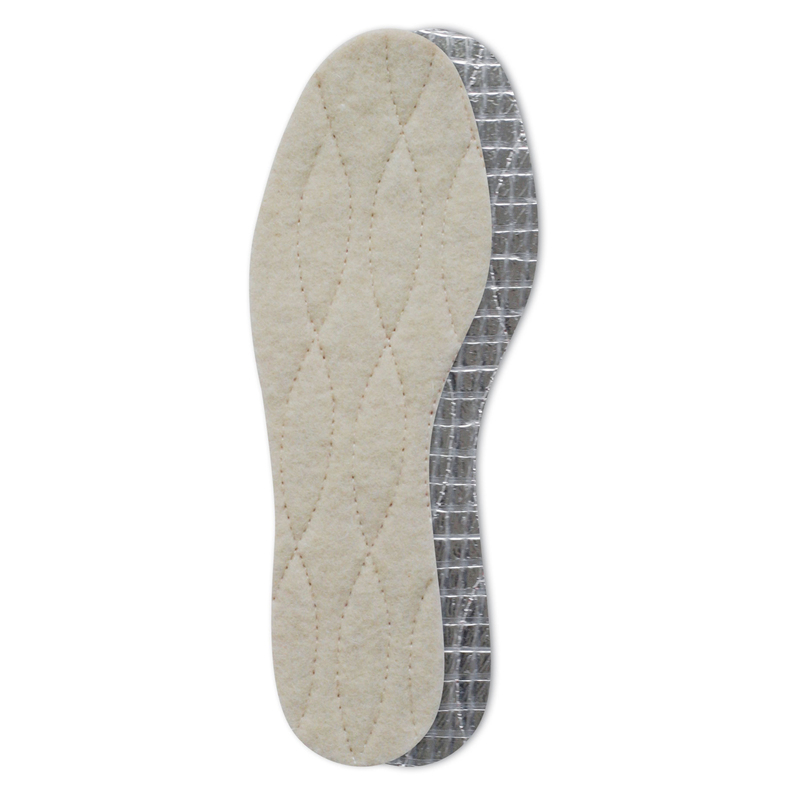 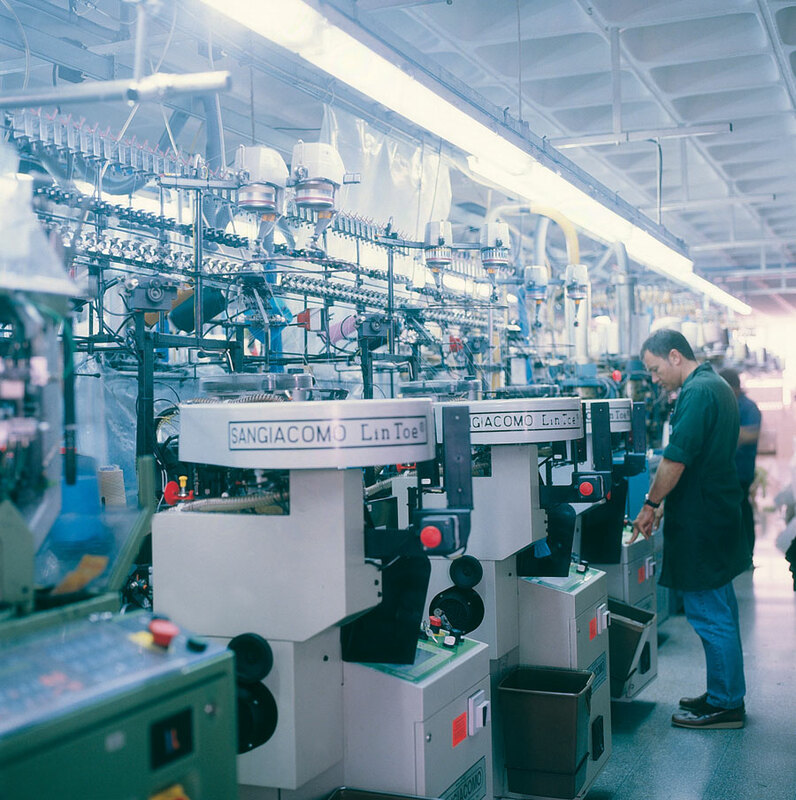 Smeltec sets itself apart by producing antistatic soles, fireproof socks as well as anti-fungal, heat-resistant hygienic socks. 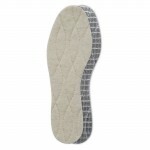 With an extensive range of foot care products, these soles and socks are able to adapt to the activity and the climate.